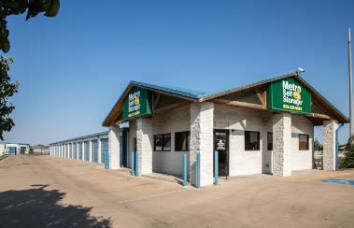 Browse our various storage unit sizes at Metro Self Storage in Amarillo. Our facility offers self-storage units ranging in size from small 5X5 units all the way up to 15X40 and every size in between. 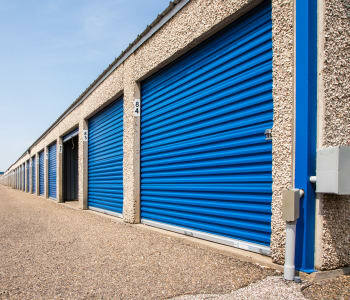 Large, business storage units serve as mini-warehouses without the hassle of a commercial lease. Some of our most popular storage unit sizes for rent in Amarillo include 10X10 climate-controlled spaces, which can accommodate the contents of a one-bedroom apartment. Competitive storage rates and flexible month-to-month leasing options give you the freedom to decide the duration of your storage rental and to change your mind at any time. Whether you need storage for extra inventory, tools, and equipment, or archiving business documents, we have you covered. Our single-story building makes it easy to pick up or drop off items at your storage unit, and wide drive aisles are designed to make your DIY move fast and efficient. Reserve your storage unit online with our convenient reservation system or call one of our knowledgeable storage specialists to help you today. Do you need to rent office space in Amarillo? 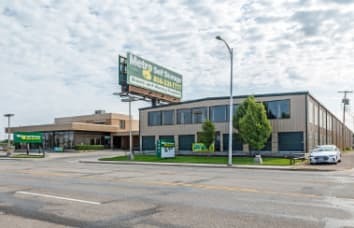 We offer a unique mix of personal and business storage units in addition to office spaces for rent on Bell Street. After more than 40 years of experience in the storage industry, Metro continues to provide convenient storage units at a great value and with excellent customer service. You can think of us as your experts in business storage. We have both the know-how and customer service to meet your company’s storage needs. 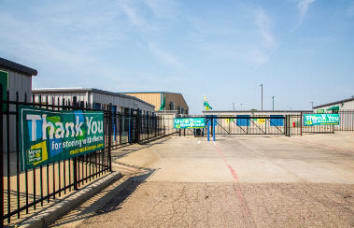 Our Texas storage facilities and climate-controlled storage units offer bottom-line friendly storage solutions for businesses in all types of industries. Contact us today to learn more about business storage in Amarillo. We love Texas for all the same reasons you do—it’s big, bold, and beautiful and gives us 300 days of sunshine per year. However, all that sunshine can make temperatures soar. Why not rent a climate-controlled storage unit in Amarillo the next time you need some extra space? We call it stress-free storage and understand that life happens. Whether you are retiring to Amarillo or selling your home, our professional storage team will strive to make your storage experience work with your day. Need help determining if you need to rent a climate-controlled storage unit? Contact our knowledgeable storage pros and someone will be happy to help you decide.